Ischia Review offers you the choice of 3 campsites in Ischia. You can view all of the camp sites at a glance on this page or click on the photos for more detailed information. 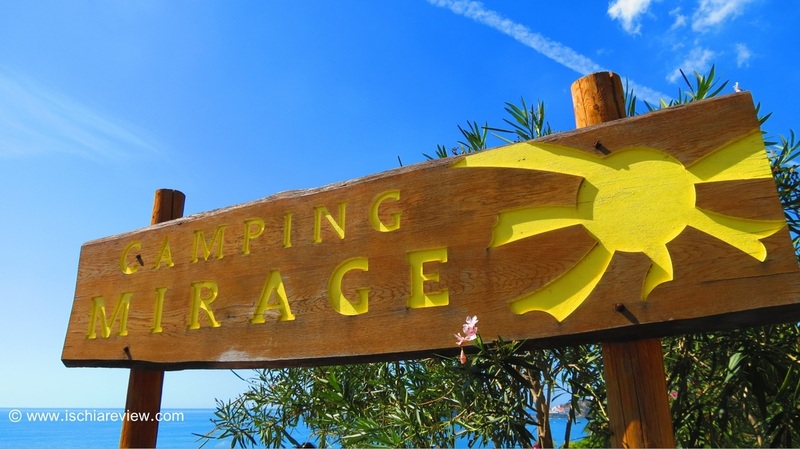 Camping Mirage sits in a fantastic position just behind Maronti Beach. The well-equipped site has 50 places available with electrical points and on-site showers and laundry. 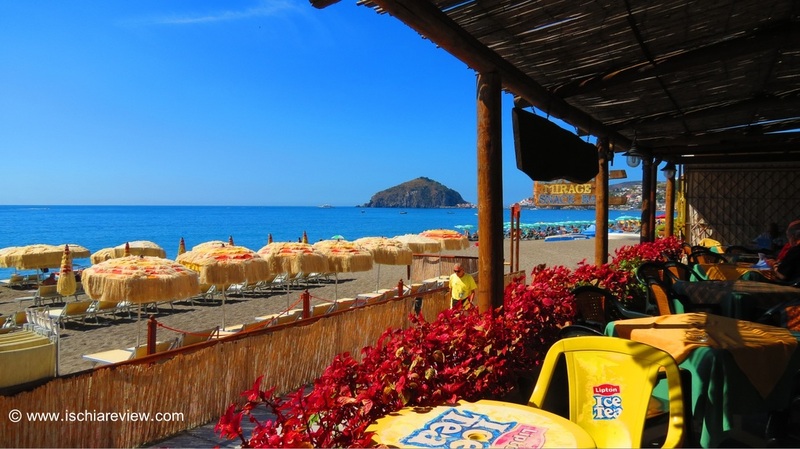 Camping Paluba is situated in a central position in Ischia Porto giving it great access to the local shops, bars, restaurants and shops as well as the ferry and hydrofoil terminals. 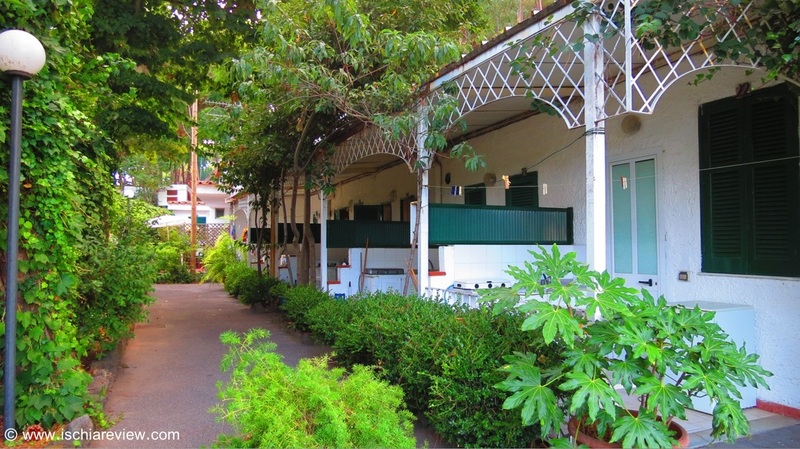 Camping Dei Pini sits in a wooded area full of pine trees in Ischia Porto. There are showers on site as well as a selection of huts and cabins as well as places for caravans and tents.